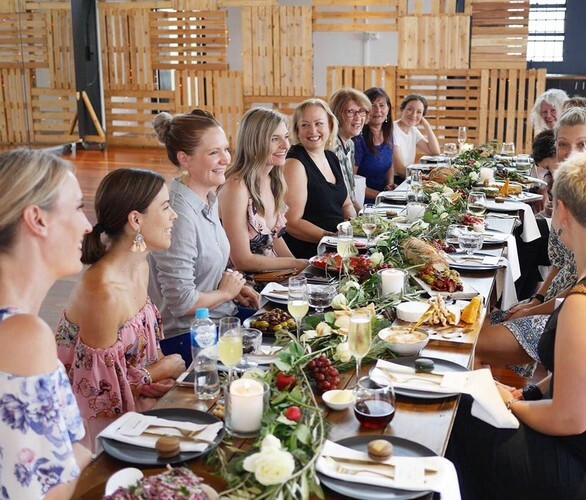 You are invited to wine and dine alongside business owners and Boss Ladies alike over an inspirational afternoon. 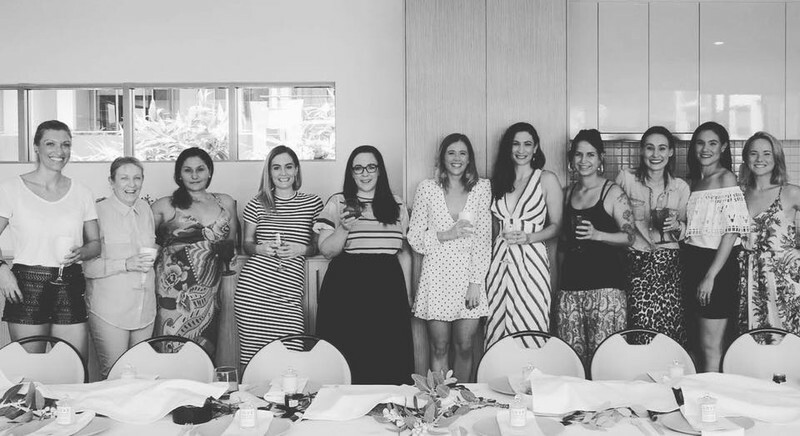 Connecting with the best in the business and appreciating your fellow Bosses the BLL brings together amazing women achieving amazing things. 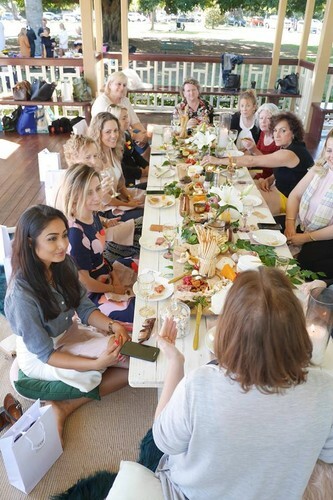 Boss Ladies Lunch at Barbara, brought to you by Alianah Entertainment. Sunday 16th September 11.30am - 3.30pm. Lunch, wine, goodie bags and prizes. Featuring the amazing - Heart Heart Events. 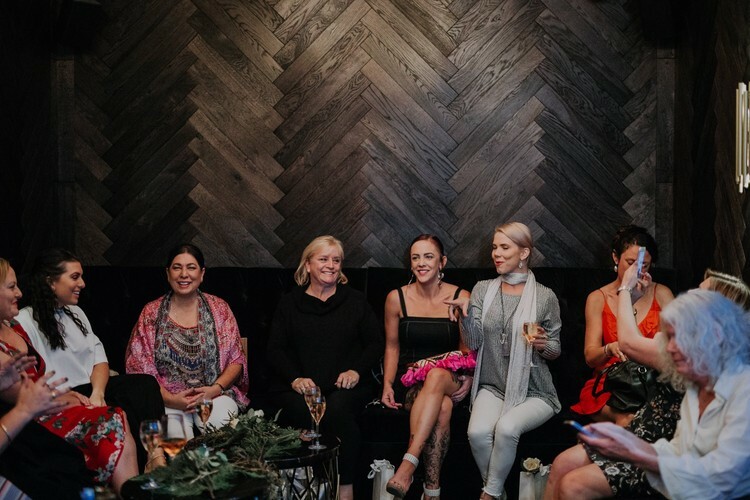 Boss Lady Katie Dall (Business Owner/Personal Trainer - Activate PT) 'Sharing her journey as a Boss Lady and how her business takes a holistic approach to health and fitness and helps people to achieve their health and wellness goals.' Key Messages - Health. Wellness. Balance. Boss Lady Adele Wood 'Sharing her journey as a Boss Lady, her life experiences, flying planes, riding motorbikes, running her own business and getting the job done. A lifetime of adventures and wisdom in a nutshell.' Key Messages - Work hard. Have fun. Live to the fullest.